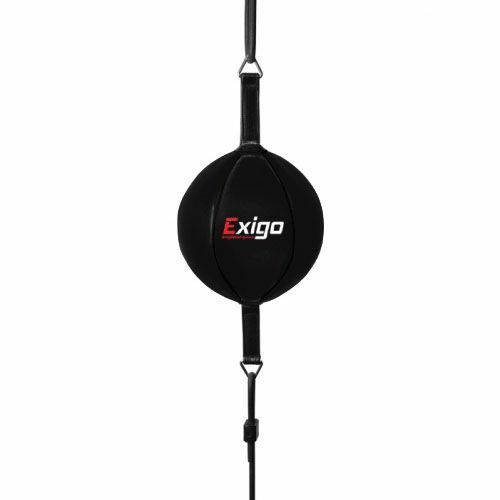 The Exigo Club Pro floor to ceiling ball is designed to help you improve concentration, punching speed and defensive reflexes while working the arms and legs. It weighs 0.25kg (0.55lbs) and is manufactured from cowhide leather. The ball has a diameter of 17cm (6.7”) and comes complete with cords and straps. for submitting product review about Exigo Club Pro Floor to Ceiling Ball.